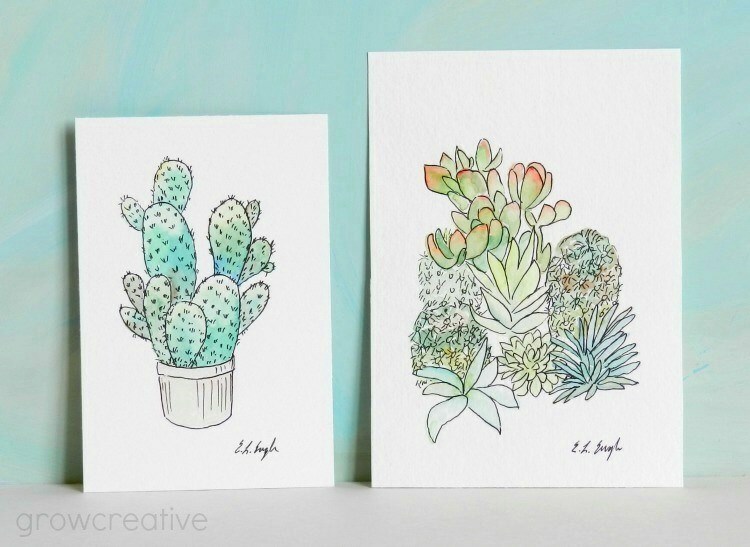 I'm starting to embrace the southwestern/cactus/succulent trends. 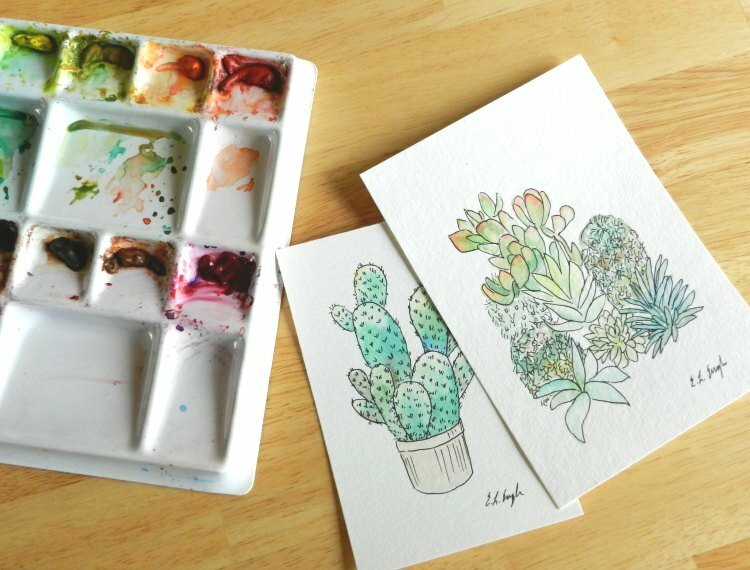 I didn't always have a burning desire to paint cactus, but ya know, it's kinda fun! You can find these for sale in my shop. Congratulations on your write up for your shop on CraftGossip.